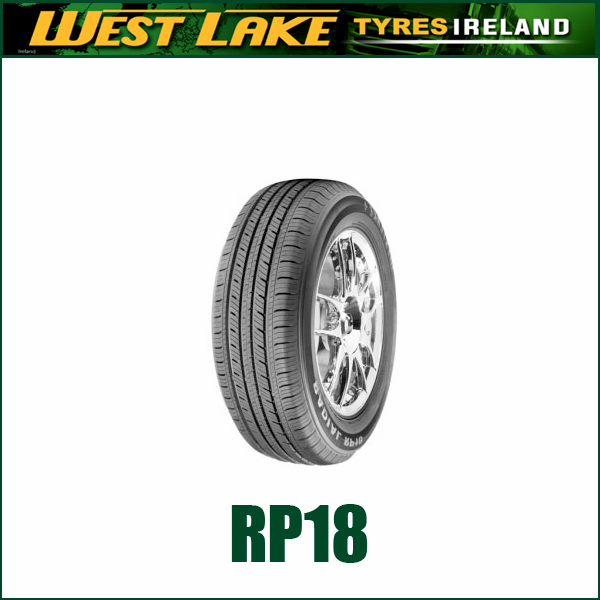 Premium all-season touring tyres with M+S rated offering consistent highway performance. 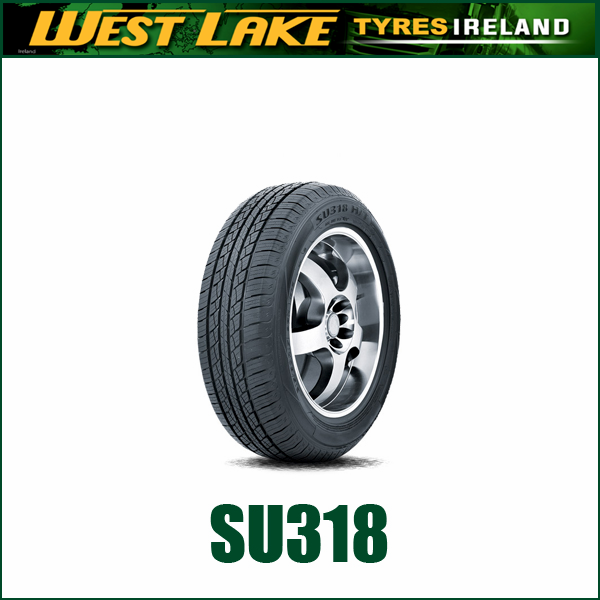 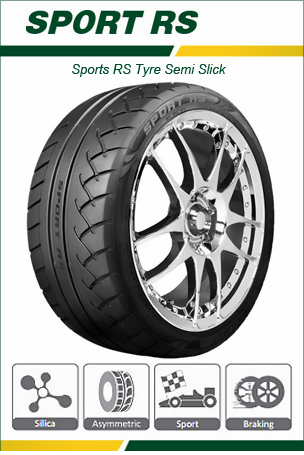 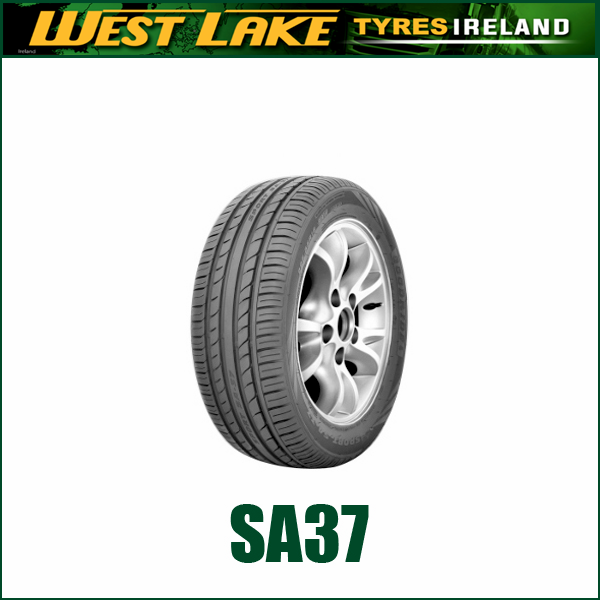 Improved tyre structure guarantees a comfort and smooth ride. 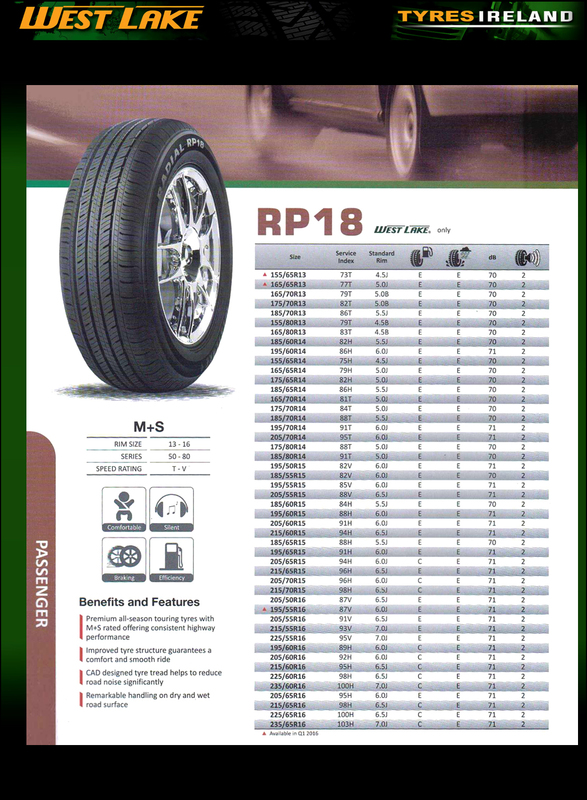 CAD designed tyre tread helps to reduce road noise significantly. 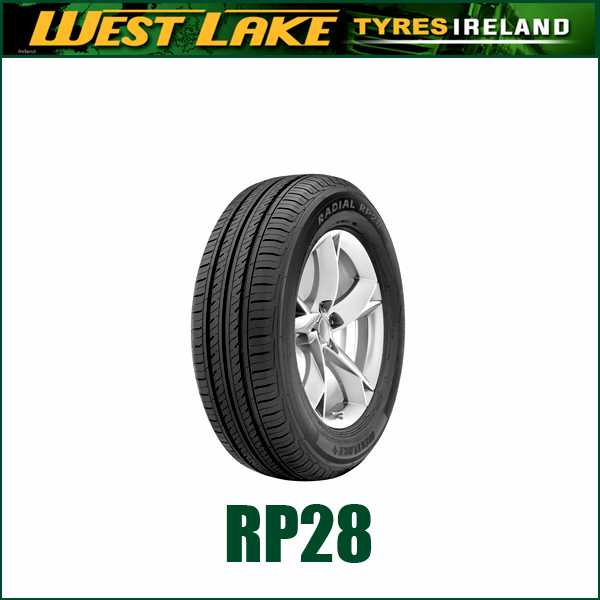 Remarkable handling on dry and wet road surface.